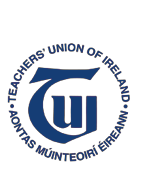 Over 17,000 Teachers and Lecturers in the Irish Public Education Sector enjoy the protection and support of TUI. Why not join them today? TUI recruits members in Vocational Schools, Community Colleges, Community & Comprehensive Schools, Youthreach, VTOS, Institutes of Technology. If you are interested in joining TUI contact your School/College Representative. One euro should then be given to the school rep or any branch officer. A standard form (click here to download), stating that the one euro has been received, together with some other details, must be completed by the Branch and returned to the membership section of head office. 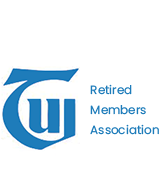 This is to confirm your membership of the TUI as no other payment will be required for your first year of membership. The completed form can be emailed to dblighe@tui.ie (must be emailed from a TUI Mail account) or posted to the Membership section, TUI, 73 Orwell Road, Dublin 6. You can join online by clicking the link at the top of this page. 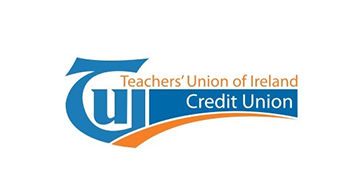 Alternatively, print off and complete the hard copy Membership Appication form and Deduction At Source (DAS) forms below and return to your Branch Secretary or TUI Head Office. Applications received in TUI Head Office will be forwarded to the relevant Branch Secretary for Branch approval.